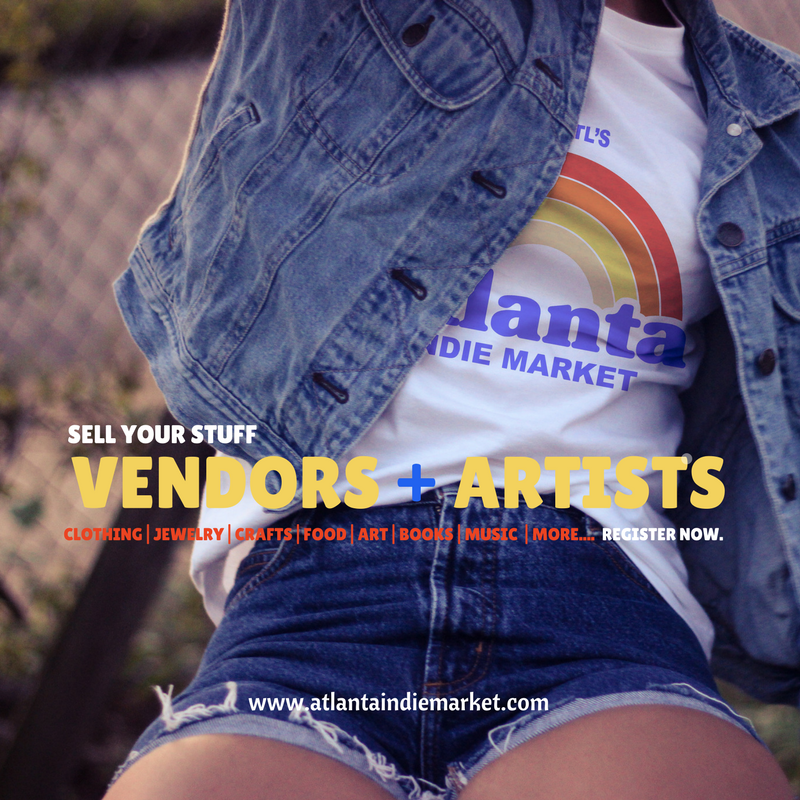 The Atlanta Indie Market was created to celebrate and promote independent business and artistic expression and foster community around these ideals. In the spirit of this mission we recognize that the market will only be as great as all the collective effort of us all, so we invite you to actively participate in making it an amazing experience by not only bringing your best work and services, but also spreading the word to those around you. 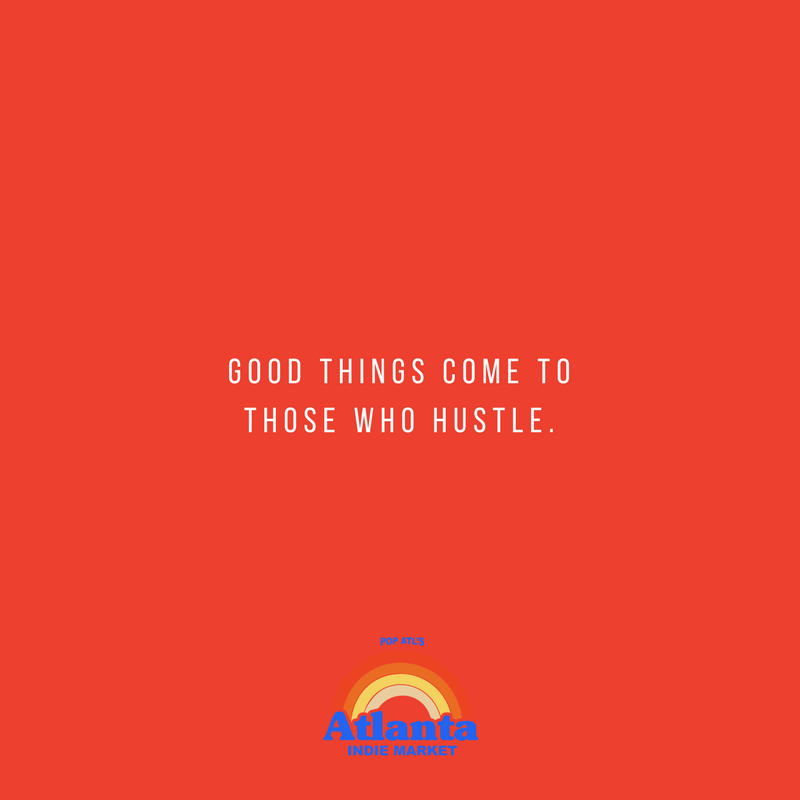 Meaning, that though this market is being sponsored and facilitated by POP ATL (an independent Atlanta business), it was created for all to share in and will take the efforts of us all to truly make it amazing. Download the images below to share on social media. 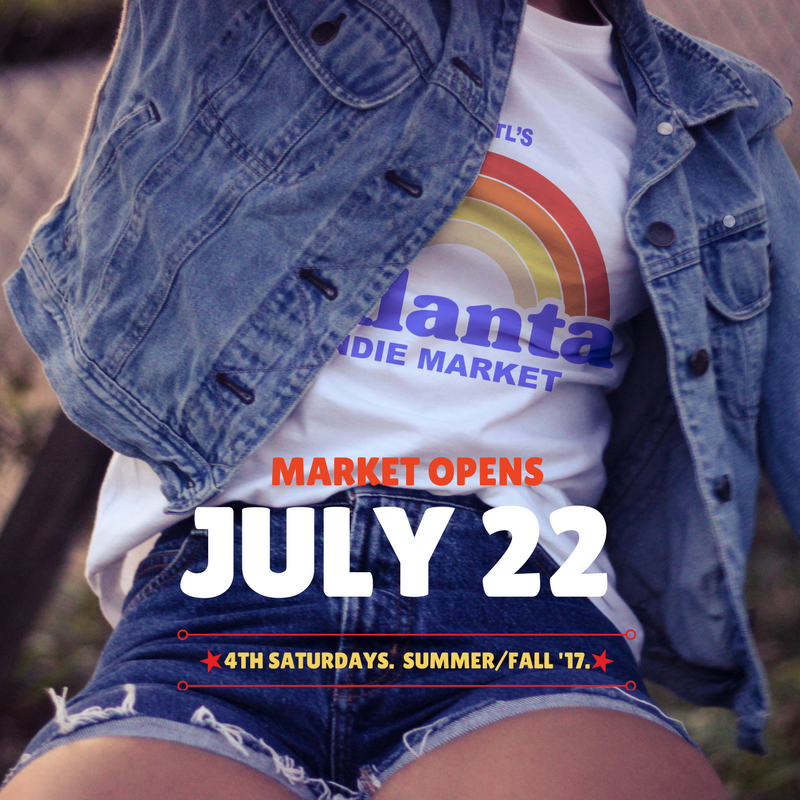 Be sure to "@" us at @atlantaindiemarket and/or use the hashtag #atlantaindiemarket.